Growth is not only measured by the number of agency workers (now 60), but also by turnover. In 2018 Konektor Place exceeded its turnover of 200 million crowns (7,7 million EUR). The biggest year-on-year growth was recorded by Konektor Social (over 60 %) and The Hive (150 %). A new start-up section has been founded and the group employs more staff. Therefore, it was decided to move to new, larger premises on Charles Square in Prague. The inauguration of the new premises of Konektor Place took place on Wednesday, 6 March 2019, with the participation of clients, business partners and friends. “We were satisfied with the previous office location, but due to the needs and growth, the former offices were not sufficient for us anymore. We also wanted to refresh the whole concept and have more space for meetings either internal or with clients. A new in-house studio has also being created for filming and photographing client campaigns and internal projects,” says Jaroslav Duroň, partner of the group. The outlook for 2019 includes new client wins and a start-up project under which two applications have been created. One of them focuses on human resources and the second on smart-marketing via augmented reality and both synergistically fit into Konektor Place’s service portfolio. The new application MOOOD focuses on real-time job satisfaction assessment, it is a preventive tool for companies over 50 employees. For a better mood in the company and in order to prevent excessive fluctuation, it is important not only to know what happens among employees and whether they are satisfied or not – the key is to know this in time to respond appropriately. In turn, the ARnie app reinforces the ‘boring’ reality of virtual objects and games. With each new campaign, a community is built or expanded to get fun content and to attract attention to ATL and BTL campaigns. "We constantly discuss new ways and tools of communication with our clients and are always looking for an optimal solution within the full range of possibilities of Konektor Place. 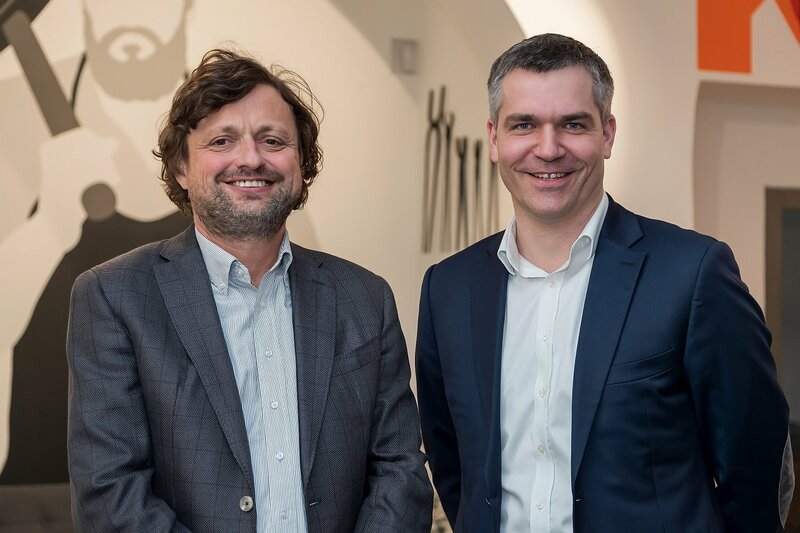 Hence, El Paso was established as a start-up hub which is the platform for the creation of new customized tools that we can offer to our clients," explains Rostislav Starý, partner of the group, who manages the service strategy for Konektor Place.